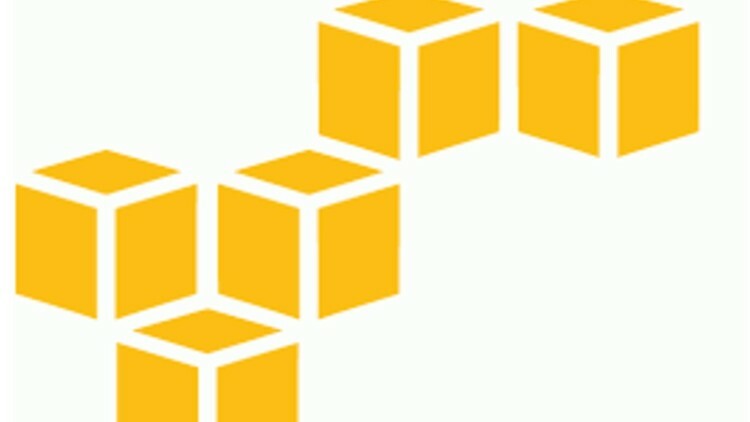 Amazon Web Services Monitoring and Analysis 100% free "new udemy course "
This course can cover several purposes around monitoring resources using Cloudwatch and also using other resources. The course also covers in detail Domain 3.0 of AWS System Operations Exam. So if your thinking of taking the hardest Associate exam this will certainly help in Domain 3.0.